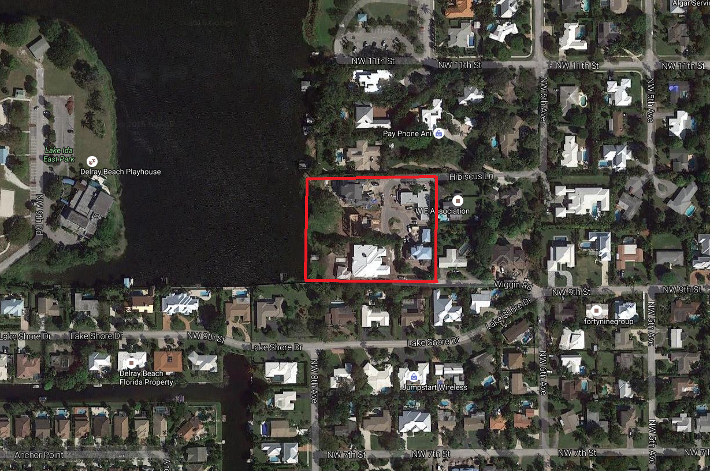 Here are 4 unique luxury properties in Delray Beach, East of I95, North of Atlantic Blvd. If you're ready to take the next steps in finding a property for sale in Hibiscus Lake Estates or any other part of Delray Beach, be sure to reach out and contact Jean-Luc Andriot today. He’d be happy to help answer questions and let you know more about what’s going on the market. Call him today at 561-406-8880!